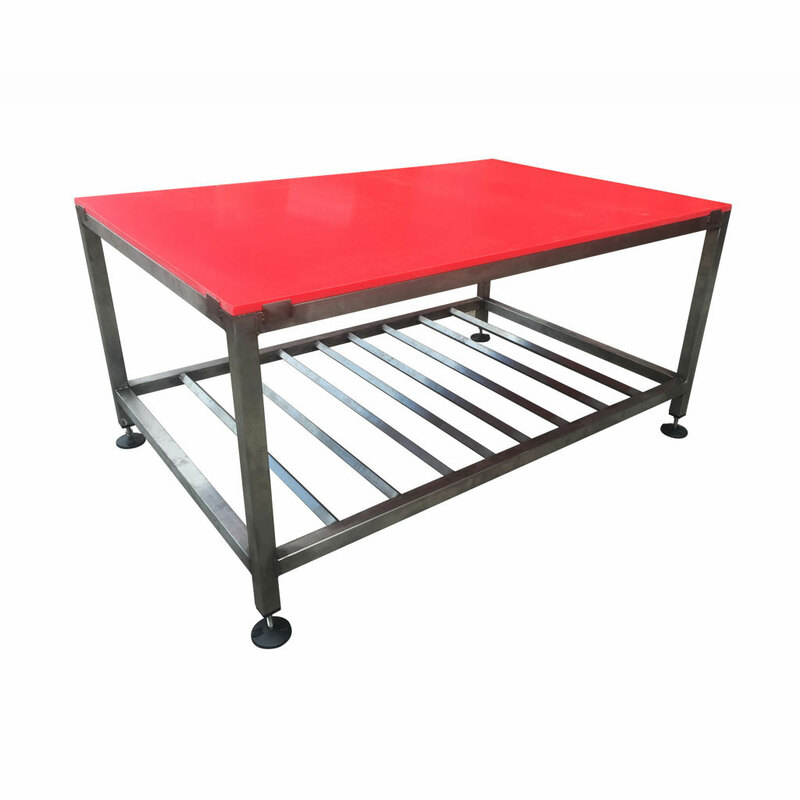 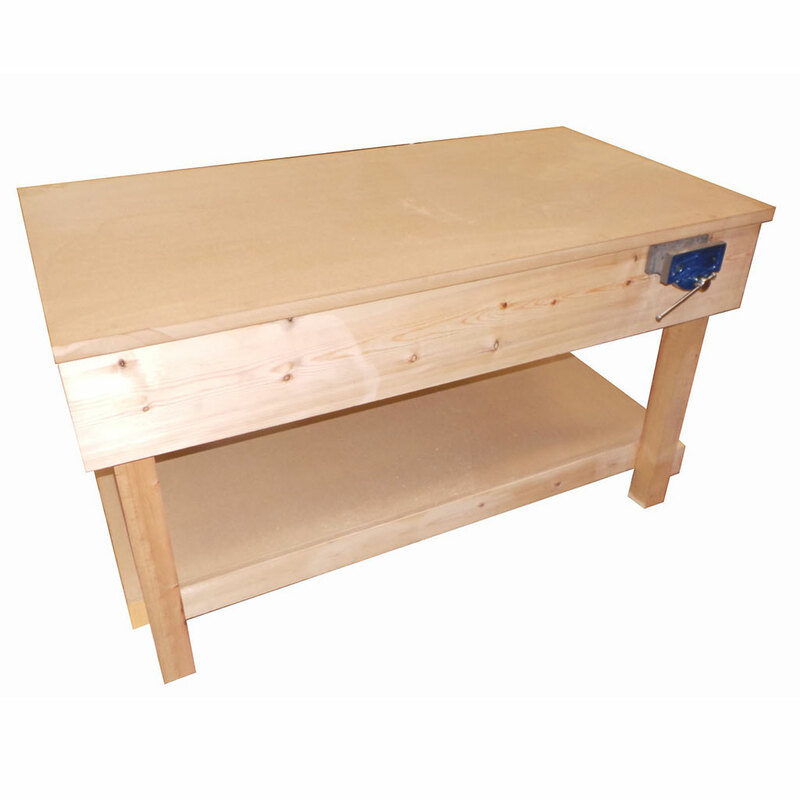 Spaceguard Wooden Workbenches are robustly manufactured from a solid wood construction with a 30mm MDF or Hardwood worktop, Spaceguard wooden workbenches are ideal for a wide range of industrial, woodworking and hobby use. 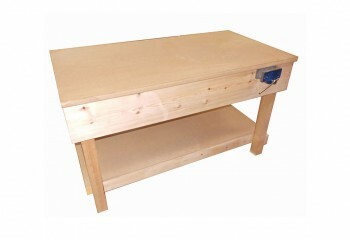 Built to last the robust design is durable and hard wearing. 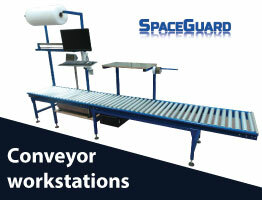 All Spaceguard workbenches are delivered fully assembled and ready for use. 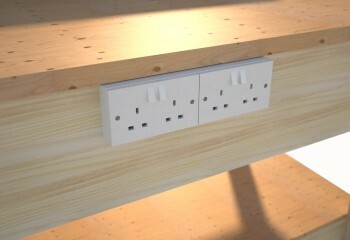 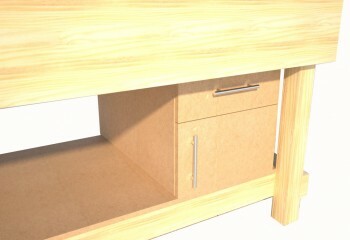 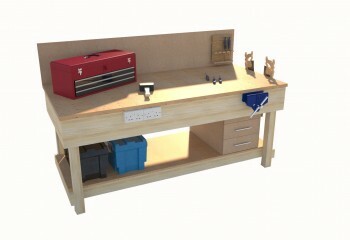 With a wide range of options and accessories including underbench storage shelves, cupboards, drawers and tool storage. 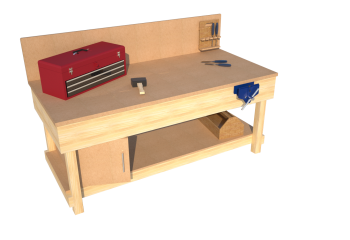 Along with options for vices and electrics, Spaceguard wooden workbenches are an ideal workhorse. 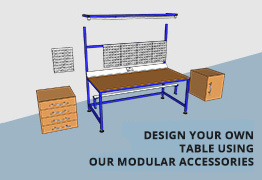 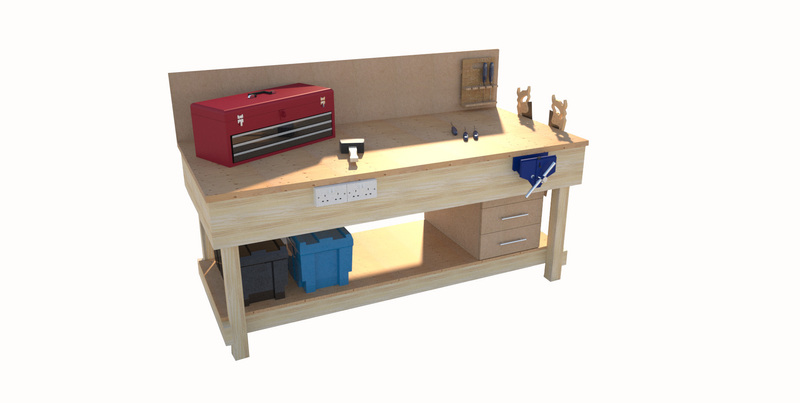 Spaceguard Multi-Function workbenches solve the problem of moving from woodwork to metalwork as the benches can easily be adapted for both types of work. 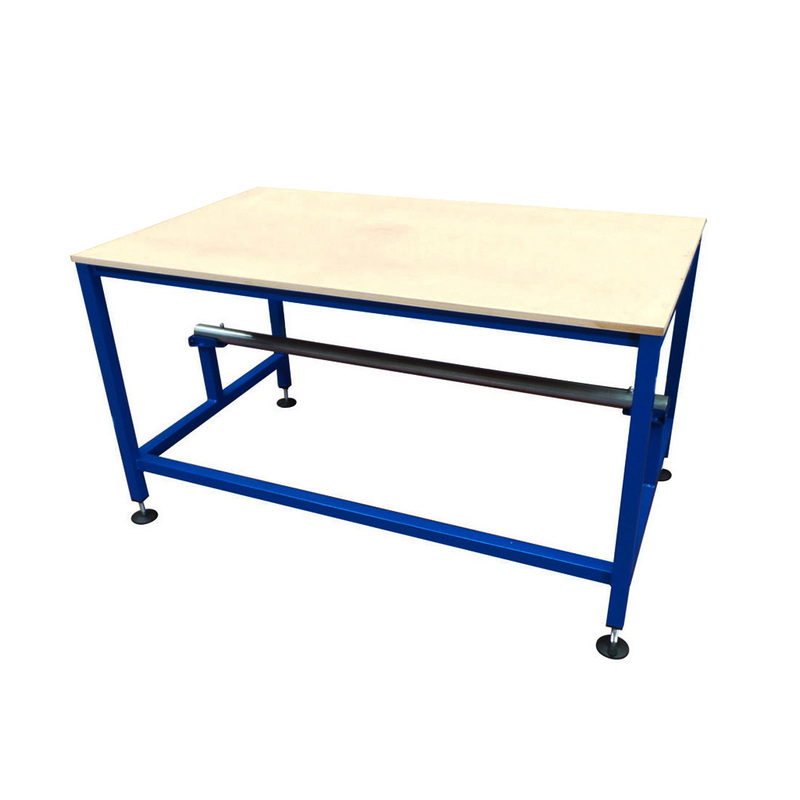 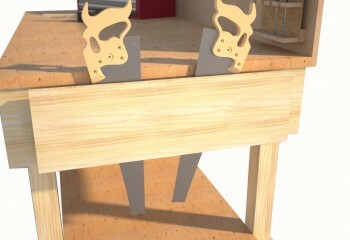 The solid wood construction and durable worktop ensures the bench has maximum rigidity for constant use. 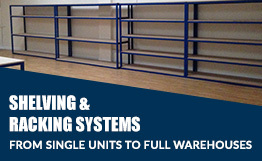 Along with rectangular benches Spaceguard are able to manufacture fully bespoke units. 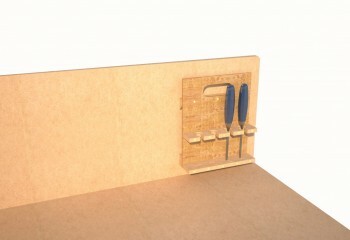 From concept through to design, whether the issue is space or shape. 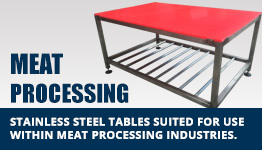 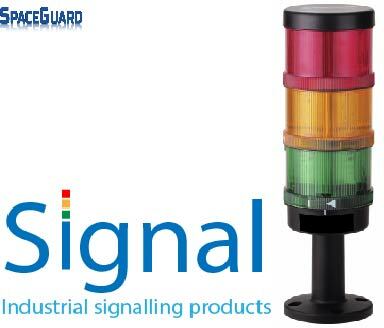 Delivery lead time : normally 5 to 7 working days, this may vary.